Acoustic Circuits including ultrasonic designs. 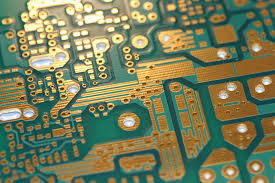 DiscoverCircuits has 40000+ free electronic circuits. List of Schematics - Acoustic Circuits. Ultrasonic Range Finder EDN: Ultrasonic Remote Control & Alarm: Ultrasonic Transducer Oscillator Circuit. An acoustic guitar pickup circuit that cheap and you can build with yourself.